The popularity of marijuana has greatly increased, following the ordinance of several governments to legalize it in their respective countries or states. This has given rise to more and more people trying out cannabis, whether for medicinal use or recreational purposes. One of the increasingly popular ways of using marijuana is through dabbing. Dabbing is basically the process of smoking cannabis concentrates called dabs using special equipment called dab rig. In dabbing, people would be dropping a dosage of cannabis concentrate on a hot nail then vaporizing them. The resulting smoke is what people will be inhaling. It is increasingly becoming popular because it provides a more potent hit compared to just using weed. The reason for this is that the cannabis concentrate contains close to 100% THC, while the actual weed contains only as high as 25% (there are certain strains of weed with more, but it will never reach the high of the concentrate). 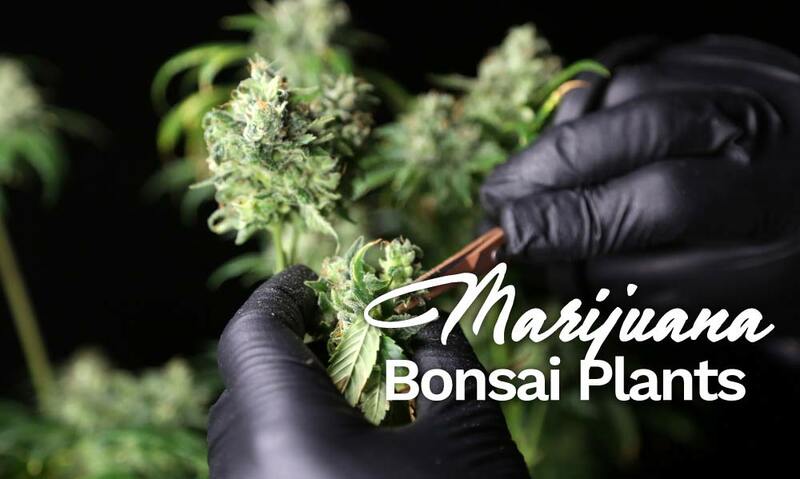 Another reason it is popular is that the strong potency is also felt at a faster rate compared to edibles and weed and it only requires a small amount of the concentrate. But since dabbing uses cannabis concentrate instead of actual weed, there are a lot of people who are questioning whether the use of dabs are safe or not. As mentioned above, dabs are the concentrated dosage of marijuana and are made by extracting THC and other cannabinoids from the bud. People would make use of solvents like butane or carbon dioxide to extract the THC, which results in a sticky oil-like substance. 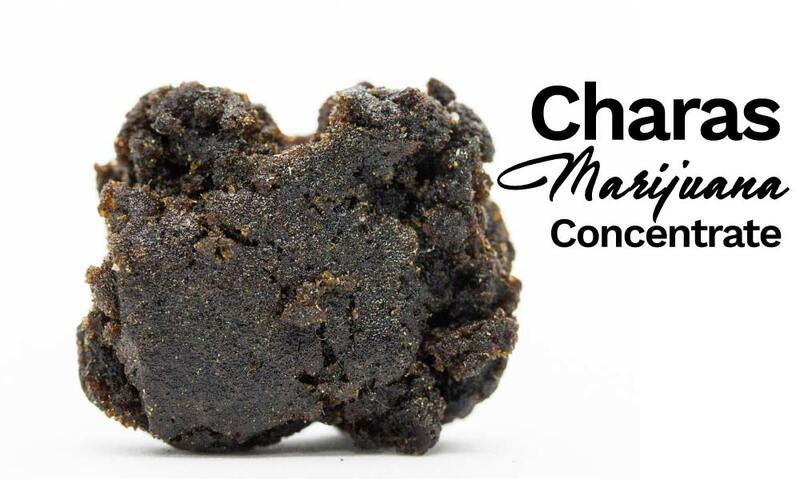 This substance is also often referred to as wax, budder, shatter, and butane hash oil. Basically, it doesn’t contain any other substance or chemicals, just a concentrated dosage of THC, and a small amount of some other cannabinoids like Terpenes. Probably the danger with dabs is the process of extracting them, especially since it uses butane or carbon dioxide, which can be explosive. It is not advisable for amateurs to try and extract the THC themselves since it can cause serious harm or even death. But when done by professionals, people who already have years of experience, are fully aware of the dangers of the process, and really know what they are doing, then there aren’t any concerns with the use of dabs. Another possible danger of dabbing is the use of a blow torch to be able to smoke it, especially by those who don’t know how to use it. But with the advent of e-nails or other less dangerous heating methods, dabbing is now less dangerous than what people think. Other than that, the other known dangers of dabs are already considered misconceptions. One common misconception that a lot of people also have the use of dabs is that they could be hazardous to the health because it contains chemicals. One thing to be clear here is that not all dabs are extracted with the use of chemicals, as there are a lot of cannabis concentrates that didn’t require the use of chemicals for extraction. The concentrates that use chemicals and are likely retaining most of it even after the extraction process are the dangerous ones. The concentrates that are extracted naturally without the use of chemicals are the ones that are safe. It is important for a person to first do a thorough background check of the concentrate that he or she is planning to use. Was it extracted with the use of chemicals, if so were the chemicals retained or are the concentrates the only ones retained? It is also important to get their supply of concentrates with reputable suppliers only. Another misconception is that dabs could possibly be bad for the lungs or could cause several diseases, or even cancer. Let’s make this clear at first. The use of dabs, the ones that are extracted without the use of chemicals, is not really dangerous to the health. 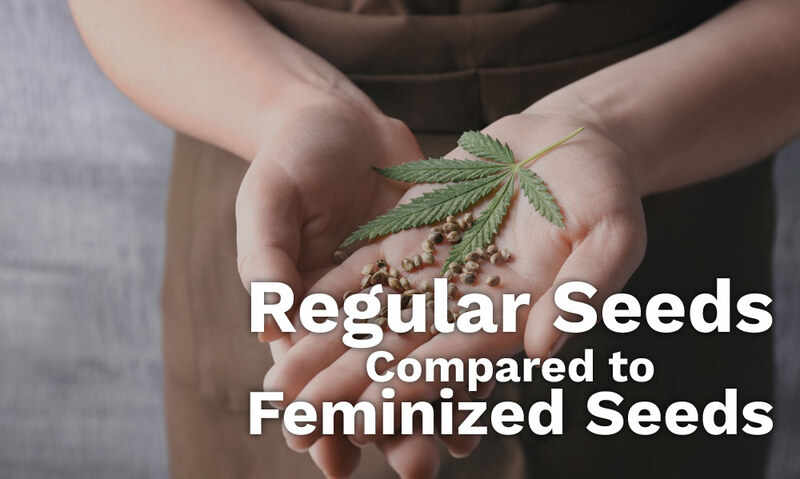 They contain cannabinoids like THC, CBD, Terpenes, and flavonoids. These cannabinoids are not known to be harmful to the body, even at a higher dosage. Some can even provide a lot of medicinal benefits, like CBD or THC. Since dabs just contain a concentrated dosage of these cannabinoids, then it goes to follow that dabs are not dangerous or hazardous to the health. Probably the other compound found in some concentrate is residual hydrocarbons, but they usually only contain 500 PPM, which is the same measurement of butane that people receive in their lungs if they smoked joint using a butane lighter. So the compounds alone found in dabs should not be a cause for concern for a lot of people, especially since these components are not dangerous to the health. 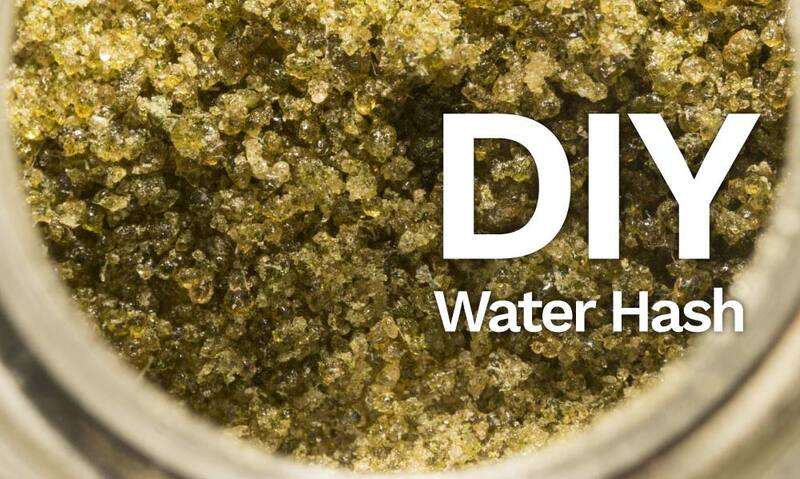 The only danger with dabs is if the concentrate was made with the use of other chemicals. If that is the case, then it is important for people to research about the chemicals used before they use the concentrate to smoke. Lastly, a lot of people are concerned that dabs are more potent than the actual weed, making it easier for others to overdose and have health effects for receiving a powerful high. It is actually true that dabs are more potent than the actual weed themselves, addressing this concern is not that hard to do. As with any newbie trying something for the first time, it is important to start off with small dosages to get a feel of what it’s like. It is similar to consuming hard liquor for the first time. Newbies are advised only to take a small amount of it so they won’t overdose or be unable to control the powerful effect. Furthermore, overdosing on dabs is not as dangerous as people think it to be, as alcohol overdose is actually far more dangerous. Overdosing can just likely cause mild nausea, lethargy, and probably a short period of paranoia. The use of dabs, per se, is not as hazardous as some people might think it is. The real dangers of dabbing usually come from the chemicals of the extracting process and the use of handheld flame butane torch to light it up. But these things are easily avoidable and prevented. But for actual health hazards with the dabs, there really aren’t any (but if the dabs are made with the use of chemicals, then it is better to learn more about the chemicals used before smoking it). Dabbing is can be safe and fun, as long as it is done right and people who are trying it out for the first time are aware of the dos and don’ts and are trying it out together with people who already have experience with dabbing.